Sales hires, product updates and market expansion are all on the table. 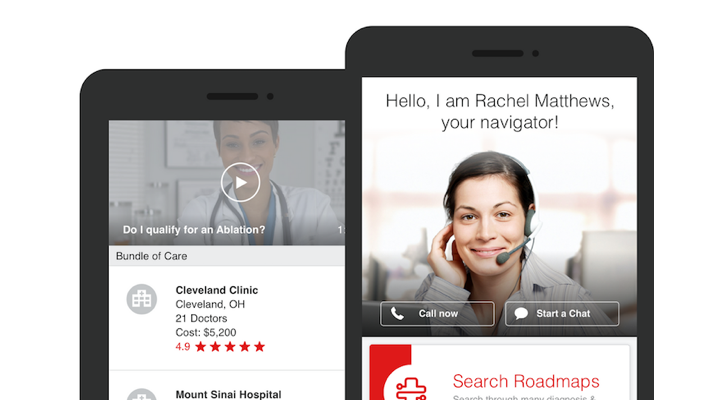 Rightway Healthcare, a provider of patient-facing care navigation tools for employee populations, has raised $8 million in Series A financing. Support came from unnamed backers new and old, with individual investor Jonathan Locker joining the company’s board. Founded in 2017, Rightway Health develops a smartphone and web service that helps employees understand and utilize the health benefits available to them. It combines guided navigation and cost transparency tools with live support from staffed navigators. Since its $2 million seed round, the company said that it has expanded beyond its early focus on Florida and New York markets and now serves a national client base. According to the announcement, this new funding will fuel sales team growth, product expansion and entry into new markets. Understanding the healthcare system’s ins and outs is no small feat, so it’s little surprise that startups and digital products hoping to guide patients through the process are receiving attention. Executives from Livongo and Geisinger were on the record recently discussing the role digital technologies can play in patient-level navigation. And just this week, Eden raised $10 million for its primary care and insurance navigation platform.